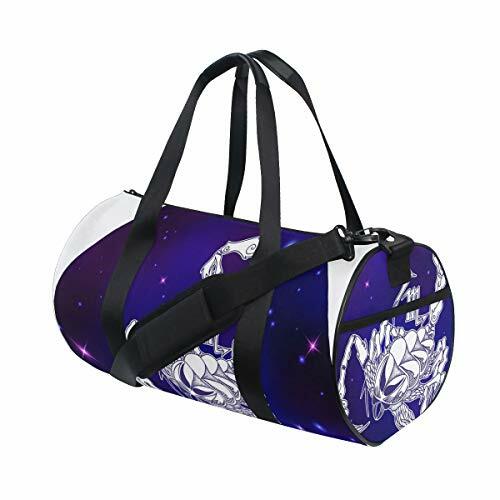 Large capacity: One main bag, one side pocket, one side zip pocket, one inner compartment for your wallet and cellphone, one shoulder strap.It is deal for gym clothes, shoes, water bottles, wallet, cell phone, headphones, keys etc. It's the perfect size fits gym lockers easily. Features:Comfortable,strong and adjustable strap,it can be as a handbag or cross bag as you like. Simple bag without too many bulky design. Adjustable shoulder strap so you can wear it at the length that works for you, the pad on the shoulder strap makes it comfortable wearing without hurting your neck. " If you have any questions about this product by EVERUI, contact us by completing and submitting the form below. If you are looking for a specif part number, please include it with your message.